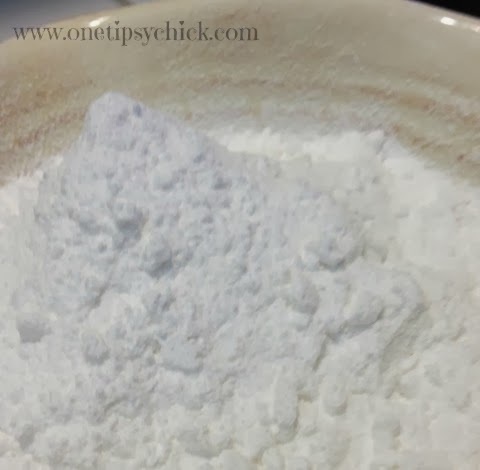 I can’t believe how easy it is to make your own DIY confectioners sugar! Don’t waste money or space on buying an extra bag of confectioners sugar (powdered sugar). 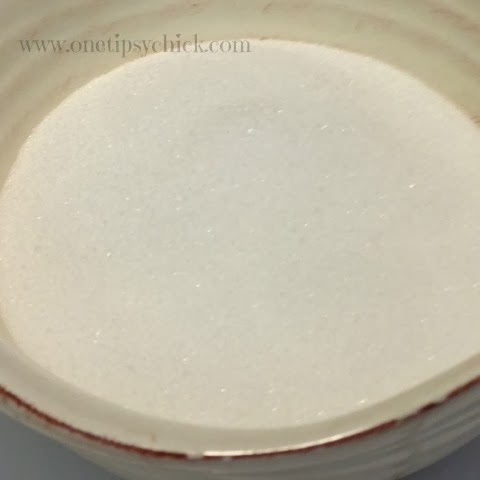 There is no need when you can make it yourself using plain old granulated white sugar! I can’t tell you how many times I am mid-recipe and realize I don’t have enough confectioners sugar on hand. I was pretty surprised when I learned that I did have some after all! Simply measure out 1 Cup of Granulated Sugar and add up to 1/4 TSP of Corn Starch (optional) and place it in your blender or spice grinder. Pulse until the sugar breaks down into powdered form. And there you have it. During the holidays I tend to bake more, therefore I use confectioners sugar more often. I will usually whip up a batch and store it in a tightly sealed container. During the rest of the time, I just make a cup or two as needed.